Affordable, Gap-Free General Dental and MySmilePlan has arrived, at Dental One! The Dental One team are caring and professional and can be found in three different locations – Craigieburn, Templestowe and Epping North. They provide the best ongoing dental care and guidance for you and your family. Catering for all dental needs including but not limited to: Preventative care, Crowns, Bridges, Extractions and more! 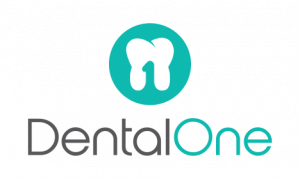 The team at Dental One Epping North are focused on providing the best outcome for their patients and ensuring only the best long-term treatment options are followed. Dental One Epping North are committed to providing affordable dental care for all – whether you have insurance or not.